Bioware this week announced that the final mission for "Mass Effect 2," dubbed Arrival, will be available for download on March 29 2011. That's like a couple of weeks away! "Mass Effect: Arrival" will include three new achievements for the Xbox 360 and the PC, as well as three new trophies for the PlayStation 3. It will be available for 560 Microsoft Points on the Xbox 360, 560 Bioware Points, or about $9 on the PlayStation. "A deep cover agent is missing in Batarian space, after reporting evidence of an imminent Reaper invasion. Shepard must travel to the edge of the galaxy, rescue the agent, and discover the truth behind the Arrival. 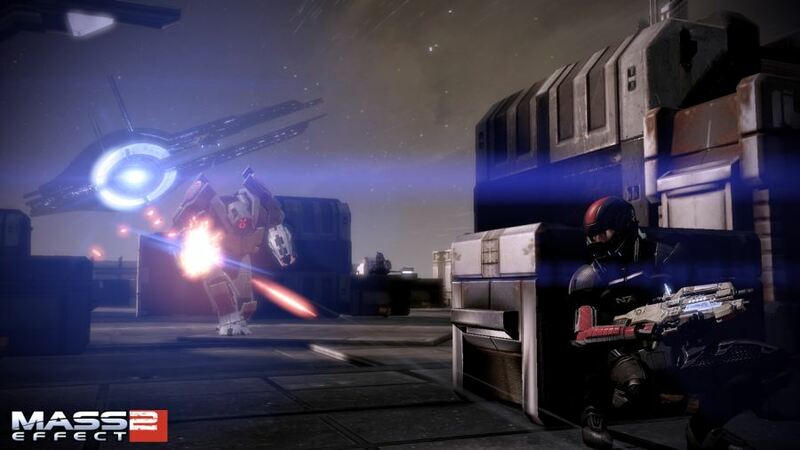 Uncover new research and 3 new achievements in this spectacular new adventure for Mass Effect 2." "Mass Effect: Arrival" features the return of Admiral Hackett, voiced by veteran actor Lance Henriksen of "Alien " and "Terminator " fame. 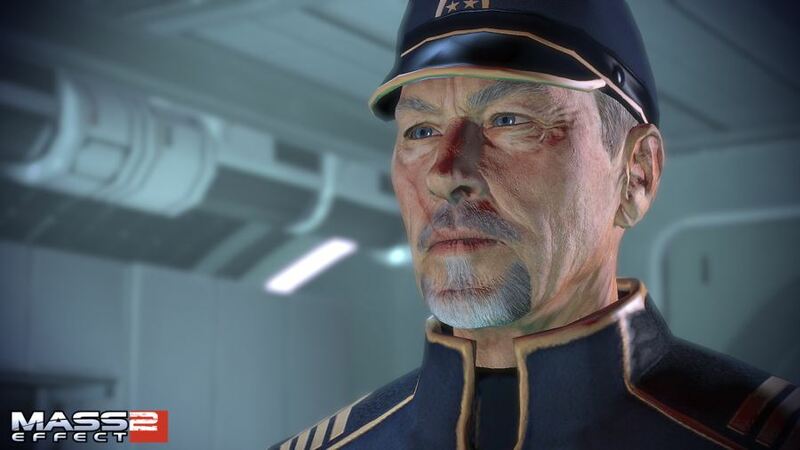 Question: Does the inclusion of the General in the DLC mean he may have a role in ME3? It would seem a waste to have the voice talent of Lance Henriksen only to appear briefly again. Answer: Let's hope so! "All year, we have been extremely honored and humbled by the reception we have received for 'Mass Effect 2' from players around the world, including our post release DLC", Casey Hudson, executive producer of the series, said in a statement. "'Mass Effect: Arrival' is an exciting extension to 'Mass Effect 2 ' and will show players just how close the Reapers are to returning and completing their deadly harvest." What that comment means is that the DLC serves as a bridge between ME2 and ME3 and it's also a great way to reignite interest in the game for those that finished it a year ago and need reminding that ME3 is on its way.